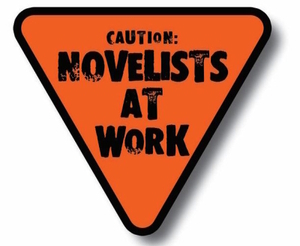 Amy McBay: Spontaneous Nanowrimo! Go! Go! Go!